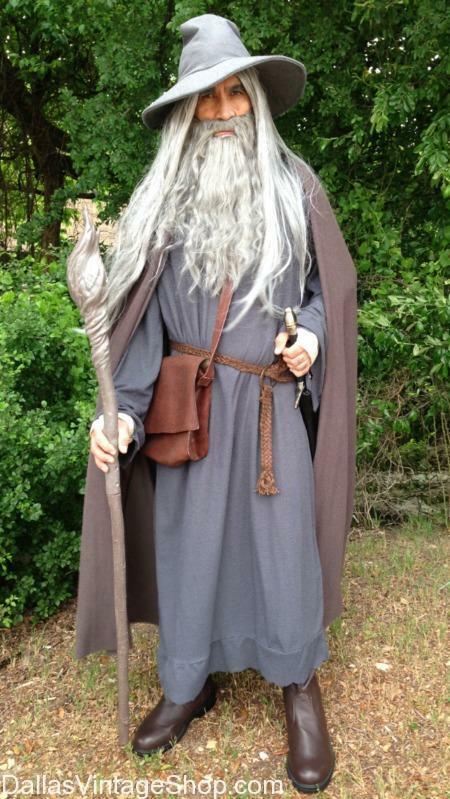 We have this Gandalf, Lord of the Rings Quality Costume in stock along with all of the other LOTR Characters Outfits. We have all of the best Fantasy Movie Characters you can thing of. We have Gandalf Robes, Gandalf Hats, Gandalf The Grey Cloak, Gandalf Wigs & Beards, Swords & Satchels and everything you could possible need for your Gandalf the Grey Costume. You will also find all the costume pieces for any LOTR Characters. We have posted only a few of the LOTR Costumes we have in stock. These are just samples of the many Lord of the Rings Characters we have Outfits for. You may not see the specific LOTR Characters you want, but we are sure to have them. Some of our LOTR Costumes are Very High Quality and some are Median Priced. Just remember, we can help you assemble complete outfits or just the costume pieces you need, to help you fit your costume budget. Come in for your LOTR Strider Ranger Costume. We have any of the Lord of the Rings Characters Costumes in stock all year round. We’ll help you assemble your outfit from head to toe. Our selection is unbelievable so your choices are unlimited. This Strider Outfit we have posted is only one of the many LOTR Costumes we have in stock. These are just samples of the many Lord of the Rings Characters we have Outfits for. You may not see the specific LOTR Characters you want, but we are sure to have them. Some of our LOTR Costumes are Very High Quality and some are Median Priced. Just remember, we can help you assemble complete outfits or just the costume pieces you need, to help you fit your costume budget. At Dallas Vintage Shop you will also find the following Costume Categories with Components that are completely usable and perfect for Lord of the Rings Outfits: Weapons useful for LOTR, Ladies Wigs & Men’s Wigs applicable for LOTR, Renaissance Attire for LOTR, Jewelry for all classes of LOTR characters, Medieval Attire that is perfect f0r LOTR Cosplay & Fantasy Costumes and Accessory Pieces that are perfect for LOTR. There are many other Costume Categories that you are sure to find amazing. Get quality and selection for your Lord of the Rings Character Costumes. Arwen, Lady of Rivendell, Queen of the Reunited Kingdom, Half-elven Costume from Lord of the Rings. We have this Liv Tyler, Arwen Outfit or any other LOTR Characters Costume Ideas. 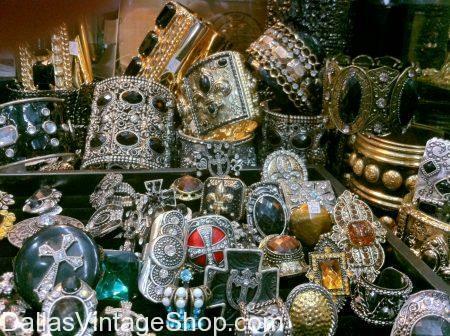 We have all the Medieval, Renaissance, Fantasy, Celtic, Elven or any other period or style of clothing, garb and costumes, accessories, wigs, makeup, jewelry, cloaks, capes and more, in stock now. This lovely LOTR Arwen, Liv Tyler Costume is only one of the many LOTR Costumes we have in stock. These are just samples of the many Lord of the Rings Characters we have Outfits for. You may not see the specific LOTR Characters you want, but we are sure to have them. Some of our LOTR Costumes are Very High Quality and some are Median Priced. Just remember, we can help you assemble complete outfits or just the costume pieces you need, to help you fit your costume budget. At Dallas Vintage Shop you will also find the following Costume Categories with Components that are completely usable and perfect for Lord of the Rings Outfits: Weapons useful for LOTR, Ladies Wigs & Men’s Wigs applicable for LOTR, Renaissance Attire for LOTR, Jewelry for all classes of LOTR characters, Medieval Attire that is perfect f0r LOTR, Cosplay & Fantasy Costumes and Accessory Pieces that are perfect for LOTR. There are hundreds of other Costume Categories that are sure to have amazing quality and enormous selection. You will find plenty of ideas for your favorite Lord of the Rings Character Costume. This Bilbo Baggins, LOTR, An Unexpected Journey Is a great costume idea for guys. Let us hook you up with a Bilbo Beggins Costume or any other Lord of the Rings Costume you can imagine. There are many great Lord of the Rings Men’s Costumes that we keep in stock always. We have Ladies LOTR Outfits too. Bilbo Baggins from LOTR, An Unexpected Journey is only one of the many LOTR Character Costumes we have in stock. You must realize that this is just one sample of the many Lord of the Rings Characters we have Outfits for. You may not see the specific LOTR Characters you want, but we are sure to have them. Some of our LOTR Costumes are Very High Quality and some are Median Priced. Just remember, we can help you assemble complete outfits or just the costume pieces you need, to help you fit your costume budget. You are in Lord of the Rings category.